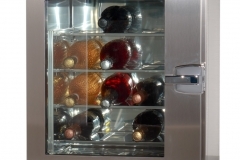 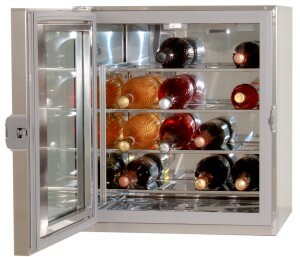 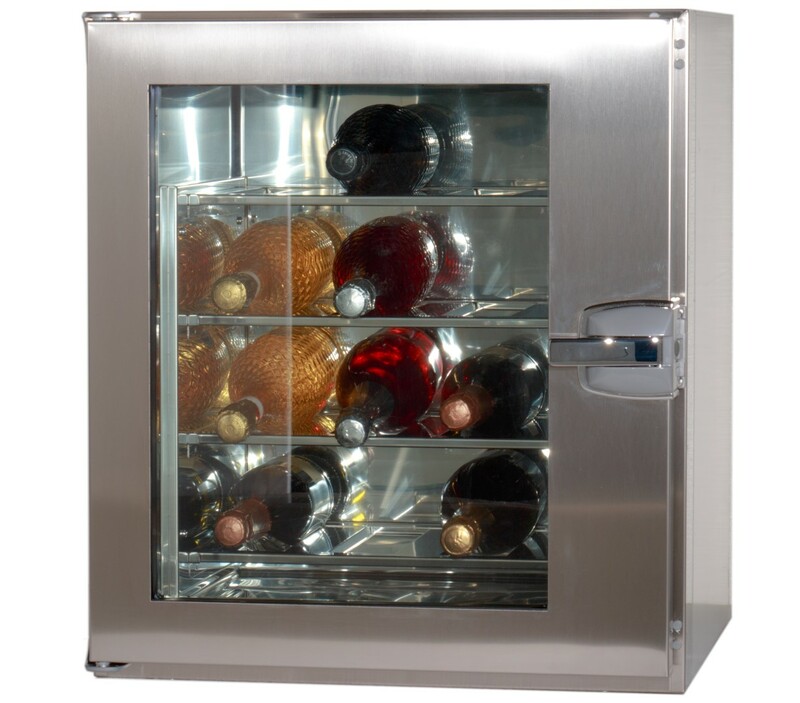 PROJECT: we have made the restyling of our model FC3 wine cooler in order to increase functionality and performance. 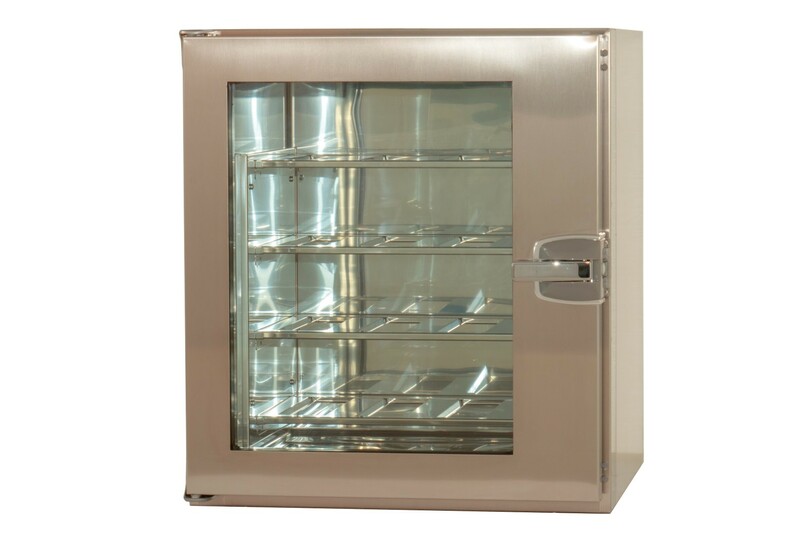 The new model is called FR90W and can be installed in combination with the models of the 90 – 130 or FC series with drawers. The interior is made of 304BA polished steel while the door is made of 316SB brushed steel with a transparent thermo insulating glass. 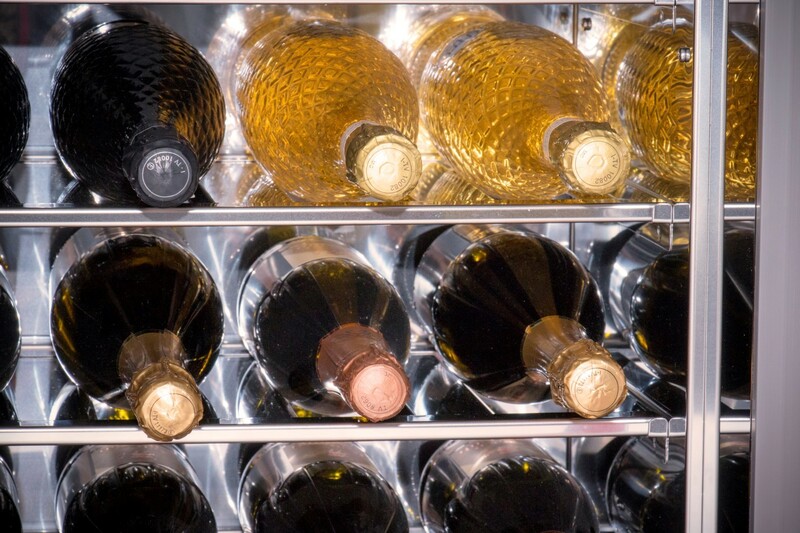 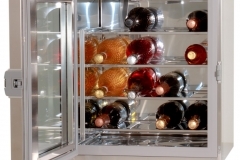 The internal space is divided into 4 shelves each supporting 4 bottles (total 16 bottles), inside the cabinet there are LED light and mechanical thermostat. 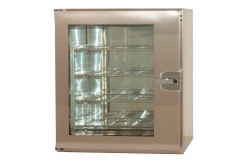 Available with optional, for more information visit the dedicated page.